At DENTSPLY Tulsa Dental Specialties, our singular focus is your clinical success. 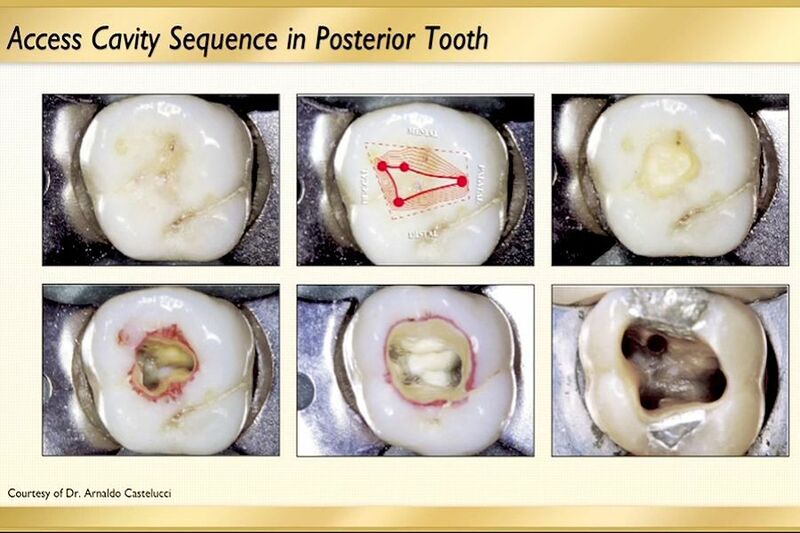 That's why we offer innovative solutions for every aspect of your root canal therapy cases -- from access and shaping to irrigation, obturation and retreatment. 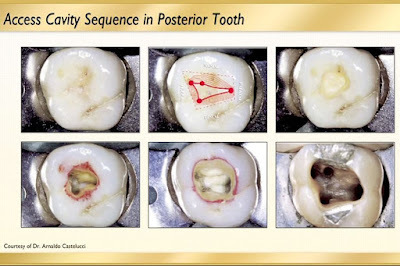 ► See also: ENDODONTIC: How many x-rays needed during root canal therapy?